According to a recent survey, current and potential homeowners have a generally optimistic outlook on the US economy and housing market. More than two-thirds (69 percent) of respondents have a positive outlook on the housing market and 63 percent expect the U.S. economy to continue to improve in 2014. Because of the optimistic outlook and improving home values, 71 percent of current homeowners said they are considering selling their home in the next 12 months, making 2014 an active year in the housing market. The survey shows that 74 percent of current and potential homeowners expect mortgage rates to be higher 12 months from now. Most (60 percent) anticipate a moderate uptick in mortgage rates while 14 percent expect rates to be considerably higher 12 months from now. Despite the expected increase in mortgage rates, current and potential homeowners don’t expect to shy away from the housing market. Of the 71 percent of homeowners who are thinking about selling in 2014, 24 percent plan to sell their home regardless of any home value increase or decrease, while 47 percent say they plan to sell if they experience an increase in their home value. Only 15 percent of homeowners say they are not contemplating a sale in 2014, and 15 percent are undecided. 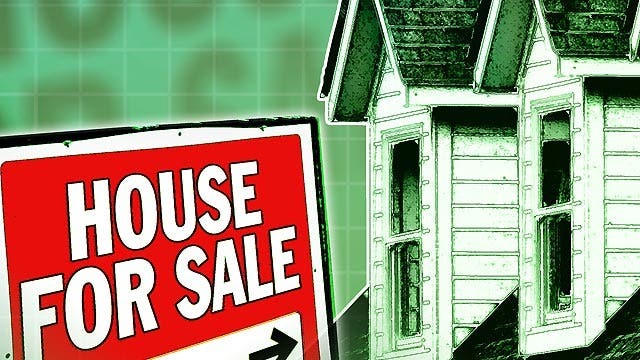 Potential home sales are driven largely by younger homeowners, with 90 percent of homeowners under 30 considering selling their home in 2014 and 78 percent of homeowners aged 30-39 contemplating selling their home in the next 12 months. According to the survey, 72 percent of respondents stated home prices in their area increased during the past 12 months, while 20 percent believe home values declined and 8 percent thought home values remained flat. To compare current and potential homeowner perceptions with reality, S&P/Case-Shiller Home Price Indices data collected through October 2013 showed that the 10-City and 20-City Composites posted year-over-year gains of 13.6 percent. In the areas where home values were believed to have improved, prices increased an average of 10.2 percent, according to the survey. This figure closely matches the National Association of REALTOR®’s reported U.S. home price increase of 12 percent for 2013. For those that believe home values declined in their areas, 9.2 percent is the average perceptive drop in home prices. The perception that home prices increased is not equally distributed across the U.S., according to the survey data. Seventy-nine percent of current and potential homeowners in the West believe home prices are higher today than one year ago, compared to 67 percent of individuals in the Northeast with the same view.